Our range of products include pet sheets and pet rods. With the firm commitment towards quality, we have been able to import PET Sheets. Employing modern tools and advanced technology, owing to which these sheets exhibit low coefficient of friction, resistance against moderately acidic solutions and excellent wear resistance. Also, well-known for their characteristics like good creep low distortion under mechanical loads and good wear resistance. 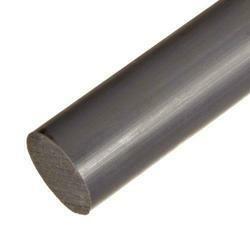 With the firm commitment towards quality, we have been able to import PET Rods. 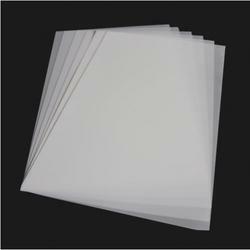 Employing modern tools and advanced technology, owing to which these sheets exhibits low coefficient of friction, resistance against moderately acidic solutions and excellent wear resistance. Also, well-known for their characteristics like good creep low distortion under mechanical loads and good wear resistance. Looking for PET Sheets and Rods ?